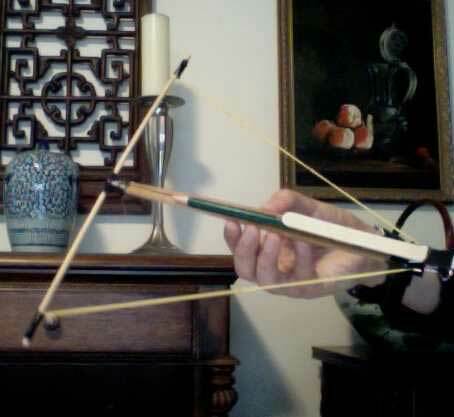 StormTheCastle.com posted this fun chopsticks crossbow project that should be done with adult supervision and a due amount of caution. The chopsticks craft project was created by Kenneth Z. and includes excellent illustrative step by step photographs. See the full project details on StormTheCastle.com. And please follow their safety warnings! Happy building.